Christina R. is drinking a Frothy Simcoe by Southern Swells Brewing Co. at Southern Swells Brewing Co. 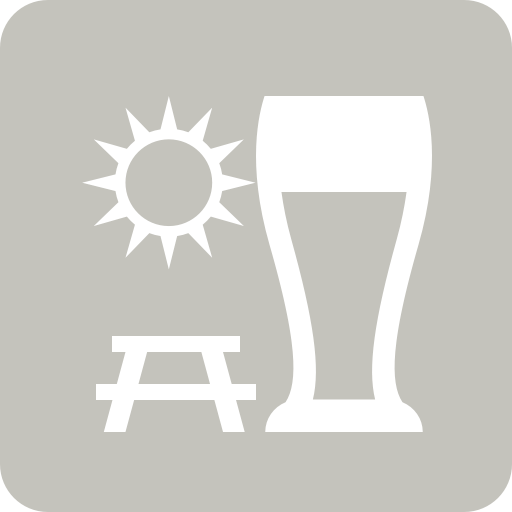 Purchased at Southern Swells Brewing Co.
Brian N. is drinking a Diamonds In Snowstorms by Southern Swells Brewing Co.
Earned the Sky's the Limit (Level 38) badge! Earned the Brewery Pioneer (Level 69) badge! Earned the Heavy Weight (Level 95) badge! Earned the 2X (Level 63) badge! Earned the Middle of the Road (Level 40) badge! Earned the I Believe in IPA! (Level 47) badge! Earned the Haze for Days badge! CJ K. is drinking a Karate In the Garage by Southern Swells Brewing Co.
Earned the Photogenic Brew (Level 31) badge! Earned the Draft City (Level 9) badge! Andrew R. is drinking an In A Galaxy Even Closer By by Southern Swells Brewing Co.
Neil K. is drinking a Slingin' Stones by Southern Swells Brewing Co.
Shelton B. is drinking an Uncontrollable Excitement by Southern Swells Brewing Co. at Southern Swells Brewing Co.
MDO is drinking a Not the Gumdrop Buttons by Southern Swells Brewing Co.
DMCW: Any to make that glass disappear?